Here's my progress on Short Line. I'm not breaking any records for speed, but I am loving working with this fabric and how my design wall is shaping up. I'm 1/4 the way there, and that's ok, it's not a race, it's my hobby. 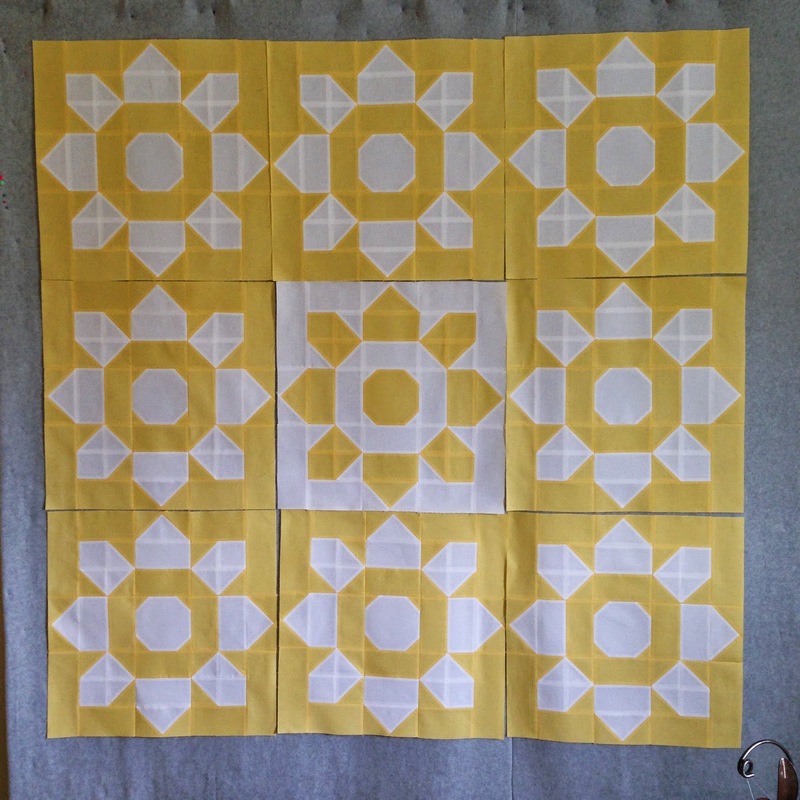 The fabric is Sanibel by Gina Martin for Moda, the pattern is Short Line is by Miss Rosie's Quilt Co.
Are you ready for a new Snapshots block? It's that time again!! The months are just flying by, we're only one month away from half way there. 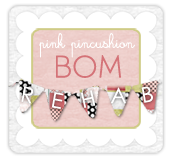 So about this time every month, in this section of my blog post, I say, "this is my latest favorite" and I truly mean it. Unfortunately I have been dreading the apron block. 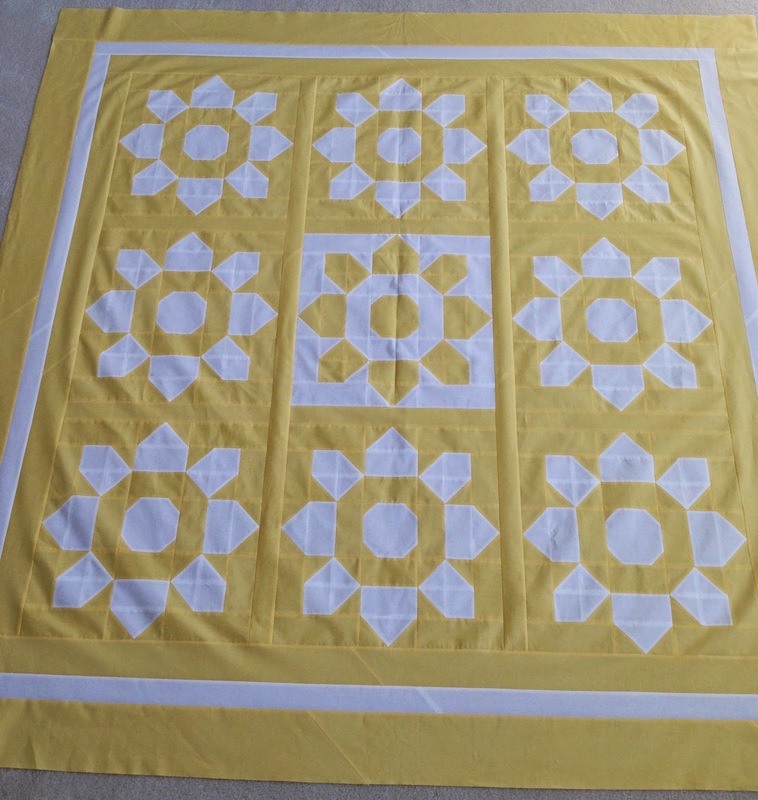 It was easily my least favorite block in the whole quilt, for the last 4 months I've been thinking what I could make to replace that block, and here's why, I don't like to cook. I don't like anything about it, from the grocery shopping to the cleanup, and every tedious step in-between. If I lived by myself I would survive off of sandwiches, lean cuisine meals and cereal, and when my husband travels, I do just that. So when I saw that apron block I immediately thought of work, not play, and this quilt is supposed to be about the fun things in life. 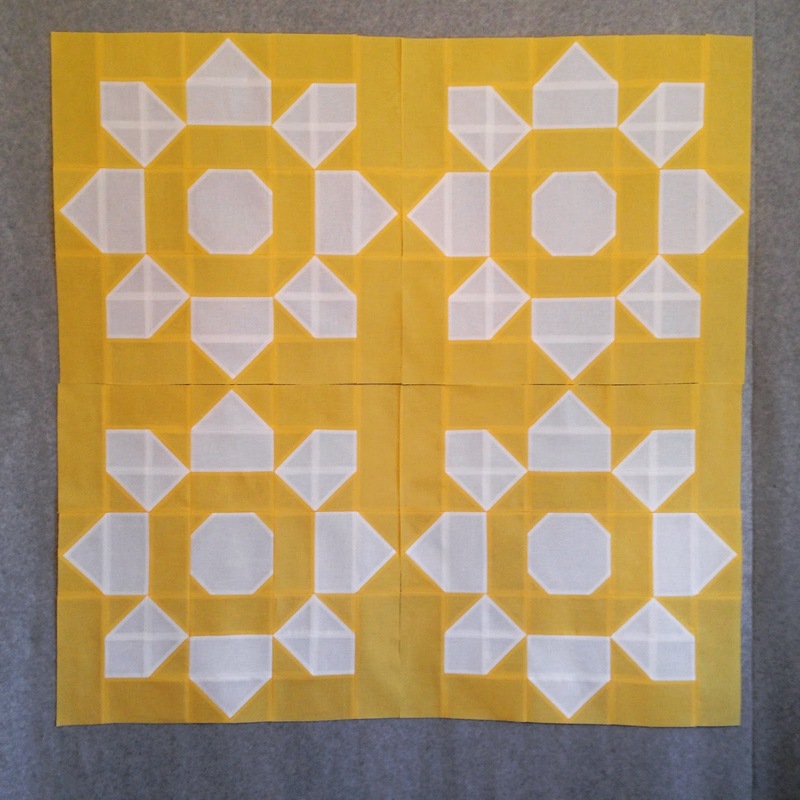 Since the Fat Quarter Shop was kind enough to ask me to participate in this sew along, I didn't think it would be polite not to make the block. But a funny thing happened while I was piecing my apron, I didn't think about all the tedious tasks associated with the daily grind of being the chief cook and bottle washer, I started thinking about all the times my daughter and I have cook together, and we always wear aprons. Those are very happy times. It usually just happens at Thanksgiving and Christmas, which makes those times even more special. So while this block still isn't my latest favorite, I do like it, a lot, I think you will too. I made a few changes to my block. 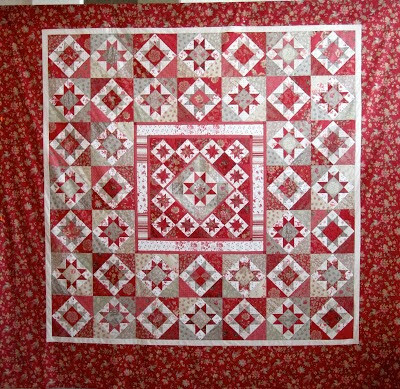 I used a different Bonnie and Camille family of fabric, I used Scrumptious. I wanted a pick frilly apron and that fabric fit the bill. I also swapped out the one big pocket for two smaller ones, because that's how my apron looks. 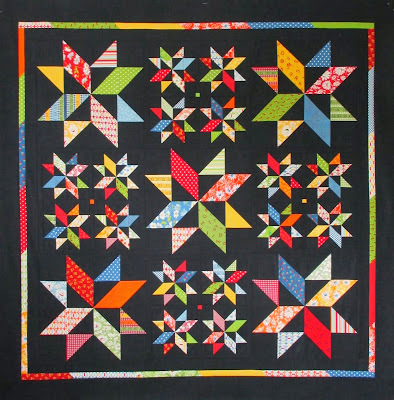 This block is not hard, but you need to pay close attention to each step, there's a lot of right, left, top, bottom sewing going on. For the first 4 blocks, I cut out the pieces then just looked at the picture, for this block I read and followed the instructions. I had no issues, and the block went together easily, just don't start on this one when you're in a hurry or not in the mood to pay attention to the details. Here are a few more folks participating in the sew along, be sure to check out their aprons. And finally, be sure to also check out instagram, #fqssnapshots for some great blocks and inspiration, there were some heartbreakingly cute puppies last month. but I'm still having fun. I can't believe how different my version looks from the pattern, I think it's the organge, that I still really like and intend to stick with. Someone on Instagram thought the blue blossom looked like cupcakes, I now agree, and crave Sprinkles Cupcakes every time I look at it. Luckily for me I am 200 miles from the closest Sprinkles Cupcakery. After some trial and error I have learned that needles and thread make a huge difference in the ease of connecting the pieces and the look of the connected pieces. I'm using Superior silk thread and Clover Black Gold Needles #12. It's not too late to think about or start what you want to do with your summer sewing time, just make sure it's fun! 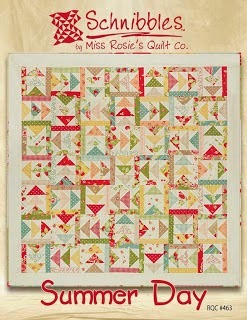 So remember that Sanibel fat quarter bundle I picked up in Paducah? I think I've found the perfect use for it, already. This bundle is gathering no dust. 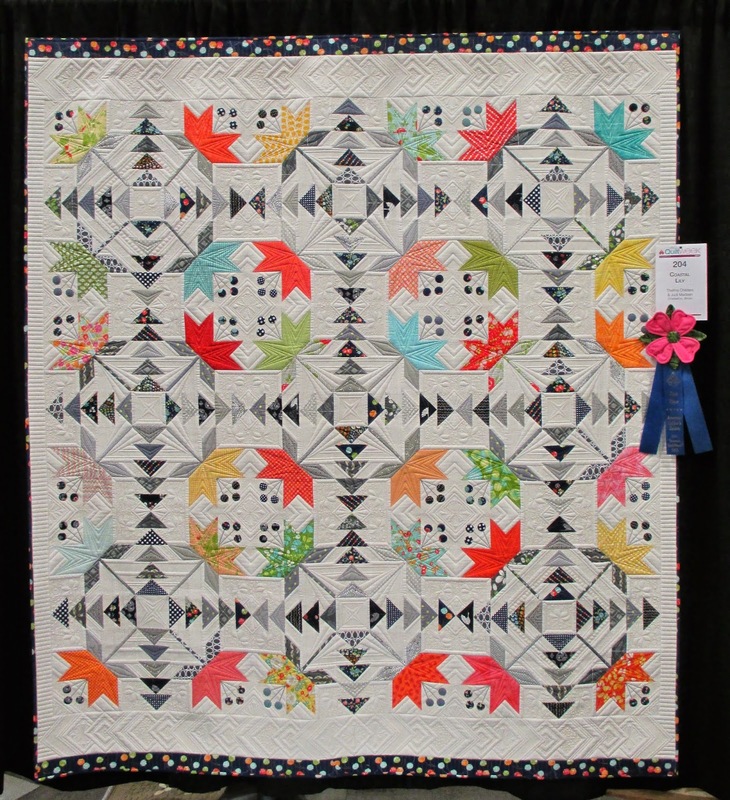 Sanibel is by Gina Martin for Moda. I was drawn to the colors of this collection of fabric. You know how with some fabric, it's all about the prints, the designs, and the colors? And how you sometimes don't want to cut up those designs? For me, Sanibel is all about the colors, and while the designs are nice, I want to cut them all up so the focus stays on the color. 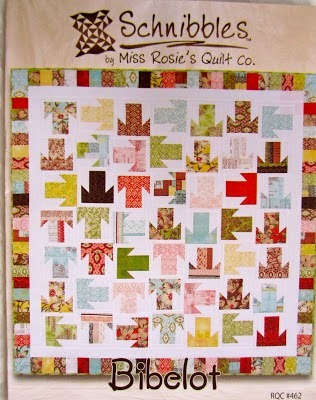 To accomplish this I'm using the Miss Rosie's Quilt Co pattern Short Line. There are two versions, one that uses 2 1/2 inch strips and one that uses 1 1/2 inch strips, I'm going with the 1 1/2 inch strip option that only requires 436 strips, if you're using fat quarters, which I am. My friend Nicole, at Sisters Choice, made both the quilts that you see on this pattern. They've been on my To Do list for years. 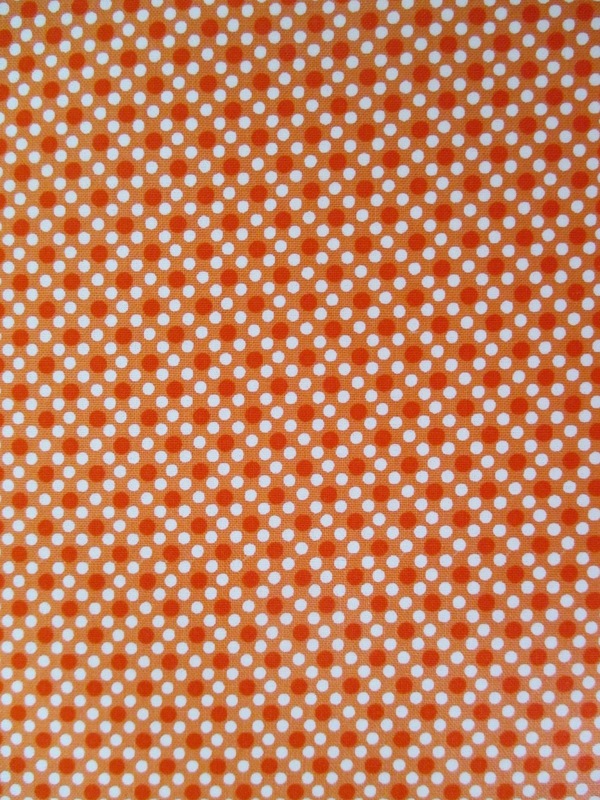 I'm so glad I waited for what I think is the perfect fabric. I've received several requests for the fabric detail for Coastal Lily. I didn't use one family of fabric, or even one manufacturer, and I can't even identify some of the fabric but hopefully here's enough information to help. 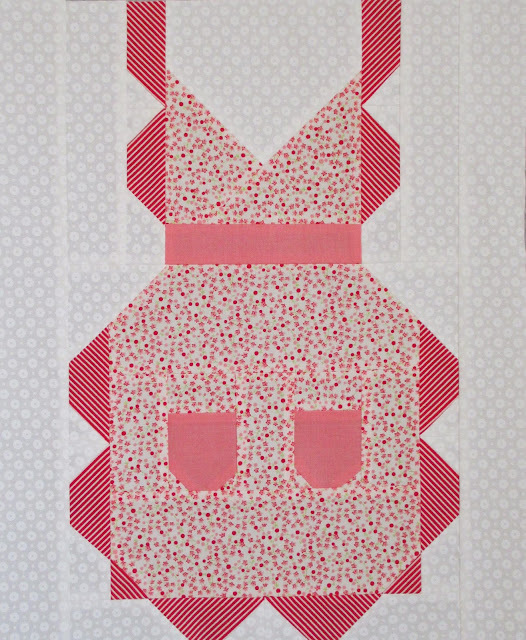 The top and bottom border fabric is Happy Go Lucky by Bonnie and Camille. That fabric was pretty much my inspiration for the entire quilt. The stems and leaves are scrappy grays. The flying geese are a mixture of navy blues and grays. 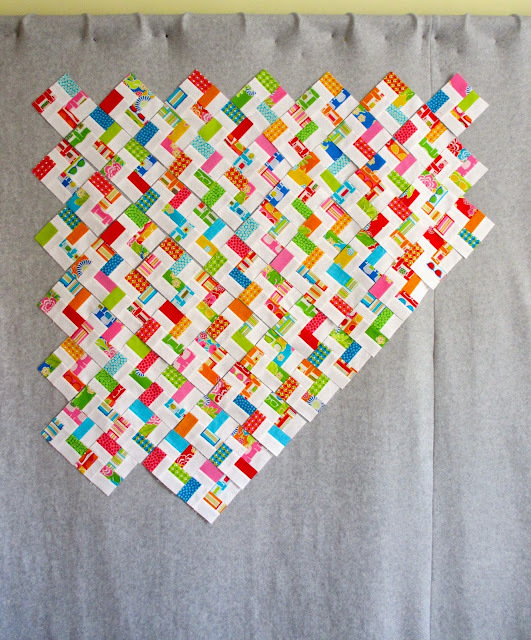 Here are the Happy Go Lucky blues I used for the flying geese. Here are the other navy fabrics I used. The first three and 5th are by Tsuru by Cloud 9 fabrics. 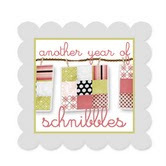 The 4th is Avalon by Fig Tree for Moda, the dot is Sarah Jane for Michael Miller. 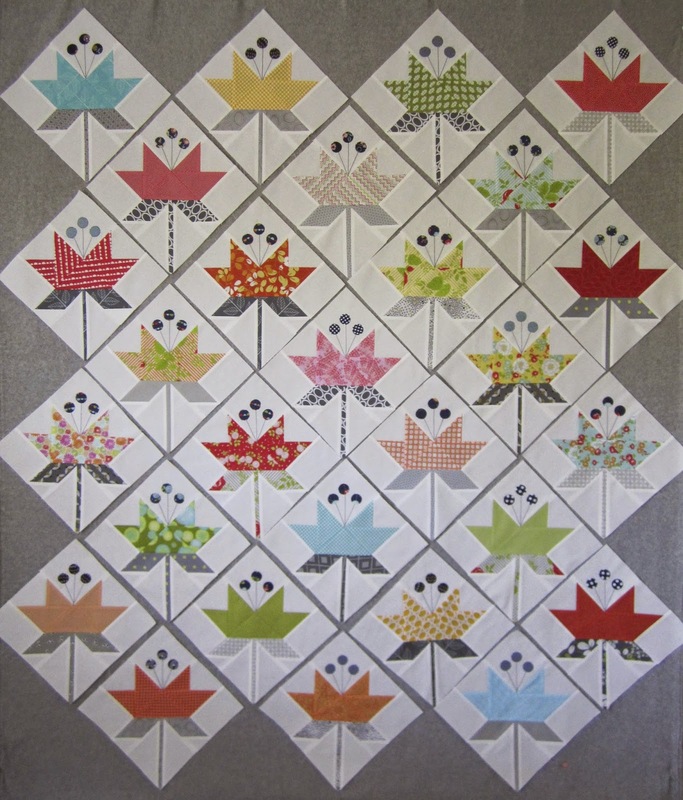 There are 36 lilies in the pattern, I used a different print for each lily. These prints are by Bonnie and Camille for Moda. They are all Happy Go Lucky except one Vintage Modern piece. I also used quit a few pieces from V & Co, Simply Color, for Moda. I used the greens and oranges in different prints. And I used these prints from Honey Honey by Kate Spain. That's all the families I used, the rest are just random pieces. which is how I got to here. The grays I used were just an assortment of lights and darks. 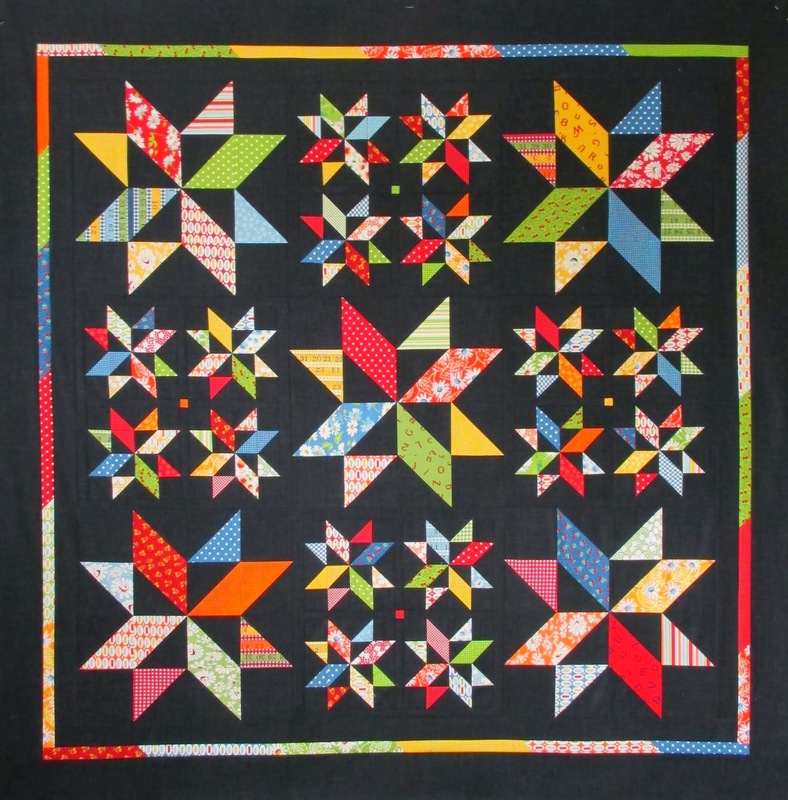 Happy Go Lucky is hard to find these days, I pieced this quilt in 2013. But Miss Kate has the same colors as Happy Go Lucky and is still available, I think it would be a nice substitute. I hope this helps. I sure would like to see your Coastal Lily, send me a pic! 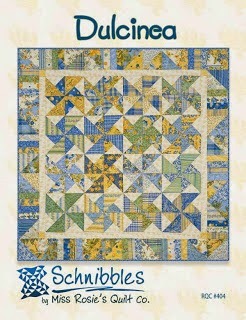 And don't forget, the pattern is by Minick & Simpson and available here.